The growing global demand for rice means that this staple food will have to be produced more intensively in Asia, Africa, Latin America and the Caribbean. Asian urban centers hold the majority of the world’s urban poor and, within the next 25 years, nearly 55% of the population of Asia will be located in these areas. 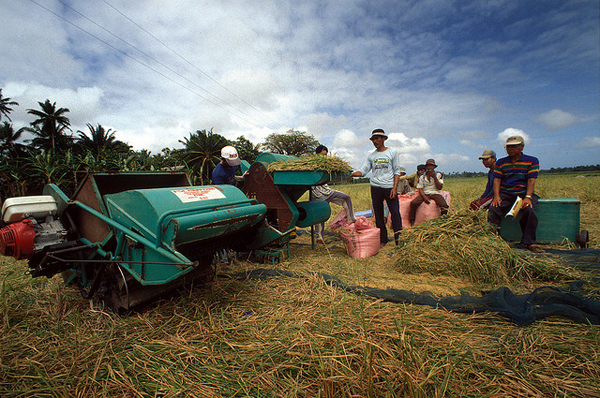 Both the urban and rural poor require food at affordable prices and this must come from increased productivity in intensive rice systems, which account for 75% of total rice production. Similarly, Africa’s intensive irrigation schemes and expansion are expected to contribute greatly in enhancing rice production in Africa. Varieties that do well in Asian irrigation schemes are expected to also perform well in Africa. For example, the well-known Sahel108 variety widely grown in the Senegal River Valley is originally an IRRI variety. IRRI develops elite inbred rice lines with higher yield potential, multiple resistances to insects and diseases, and superior grain quality. We also explore the higher yield potential of newer varieties released for irrigated systems. 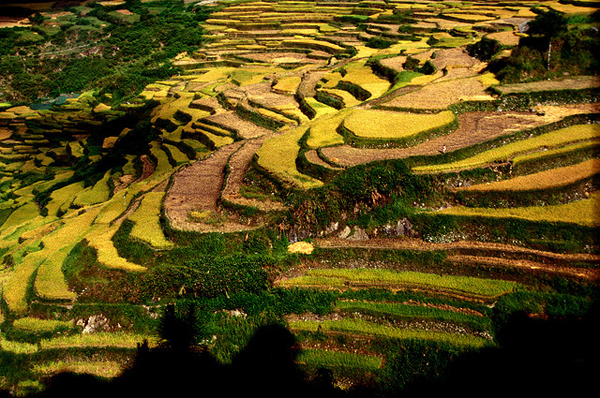 We develop rice varieties that are better adapted to aerobic conditions, given the increasing water scarcity threatening agriculture and livelihoods, which will be pronounced in many areas. Similarly, we develop varieties specifically suited to mechanized direct seeding (due to labor shortage) as well as varieties for evolving conservation agriculture systems. We develop higher-yielding varieties by harnessing the power of quantitative genetics to systematically improve the performance of an elite breeding pool for key agronomic traits, including yield. We also do this by accelerating the breeding cycles through rapid generation advance technology, allowing us to test new material more quickly and recycle their superior genetics in the next breeding cycle. 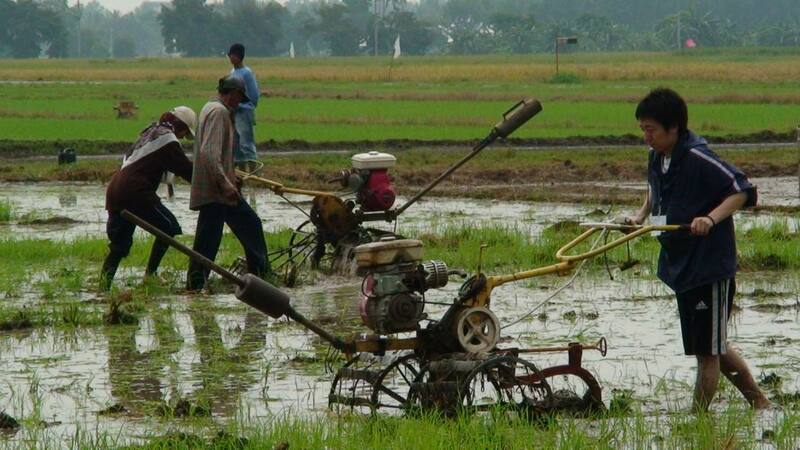 Conventional transplanted systems in Asia represent the largest areas of rice cultivation. Although high-yielding varieties are grown in these areas, continual progress is necessary to incorporate disease and insect resistance and improved grain quality into rice varieties. Farmers in these areas are expected to rapidly adopt new varieties that are superior to the older varieties being planted. 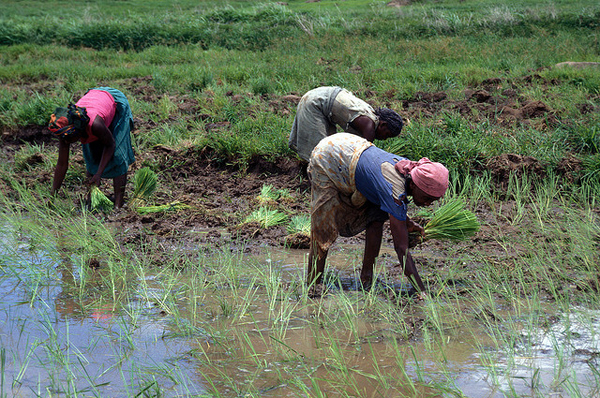 Irrigated rice represents about 15% of the total area under rice in Africa. But this percentage is expected to increase rapidly. Irrigated rice yields in Africa are often comparable to yields obtained in Asia, but there is a need for improved, high-yielding varieties, resistant to major environmental stresses, pests and diseases. We employ the same breeding approaches and methods as those in Asia, to develop new generations of high-yielding varieties suited to irrigated areas in Africa. New irrigated rice varieties are also expected to do well in the more favorable rainfed lowland areas. Water shortage is becoming an increasing problem in traditionally irrigated areas because of depleting groundwater resources and competing uses from other sectors. Likewise, particularly in systems such as rice-wheat, rice-maize, or rice-pulses, frequent tillage and removal of residues may lead to a decline in soil fertility and unsustainable production. Resource-conserving technologies, particularly water-saving irrigation, reduced or no tillage, and retention of residues, are required to re-vitalize yield growth, improve production efficiency, and reduce the negative impact on natural resources. However, cultivating rice under such conditions requires new genotypes adapted to dry direct seeding; that is, varieties that have early vegetative vigor, are competitive with weeds, have strong root systems, and are also resistant to lodging, root pathogens, and nematodes. Herbicide resistance may also be a useful characteristic. Genetic diversity exists for these traits, and the most elite breeding lines are crossed with existing high-yielding varieties to develop improved varieties for these systems. A key strategy is to use genomic prediction to allow for the selection of superior recombinants in early generation breeding trials. Japonica varieties are typically grown in the temperate regions of Asia, Africa and Latin America. 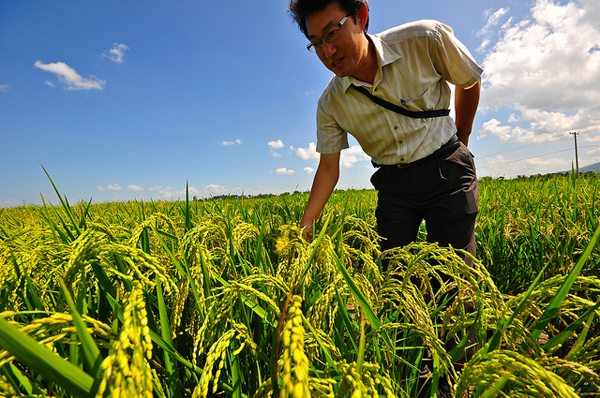 While yields are generally high in these areas, the rice types must be further improved for yield potential and resistance to insects and diseases as well as for environmental stress tolerance, especially cold. High grain quality is a crucial requirement. Indica, including aus type and tropical japonica rice varieties, are good sources for many desirable traits. However, resulting progeny often suffer from spikelet sterility, poor quality and other undesirable characteristics. We employ new quantitative breeding strategies to systematically improve the mean value of desirable traits in temperate japonica backgrounds.